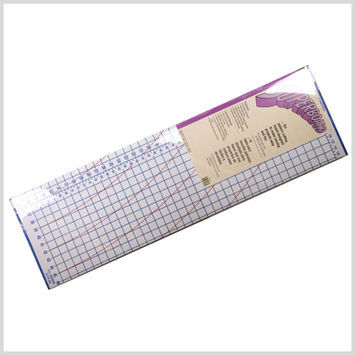 Superboards are patterned cutting boards designed to make sewing projects easy and fun. They provide a large surface area for cutting fabrics, patterns, arts, crafts, and home decor projects. Cover all your bases with Mood’s superboards today!